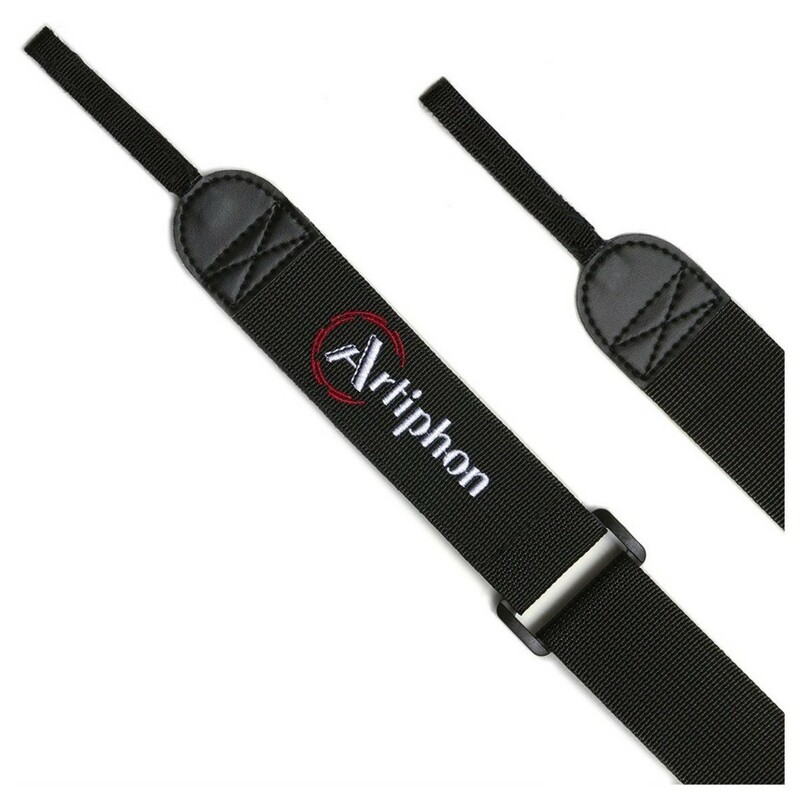 The Artiphon Instrument 1 Strap is the official, custom-designed strap designed for use with the Artiphon Instrument 1. The heavy-duty strap provides added stability when it comes to playing your instrument. The fastener tabs loop through the strap pins, located on the top and bottom of the instrument 1. This allows you to rest your hands during interludes and remove strain from your back for added convenience. The strap itself is constructed from premium-grade nylon webbing and can be adjusted for a range of shapes and sizes.